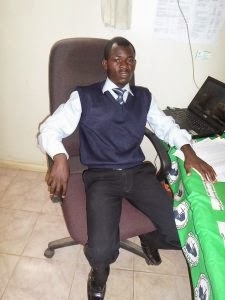 Mukinge Youth Development Foundation, Zambia is the NGO of the month of January. 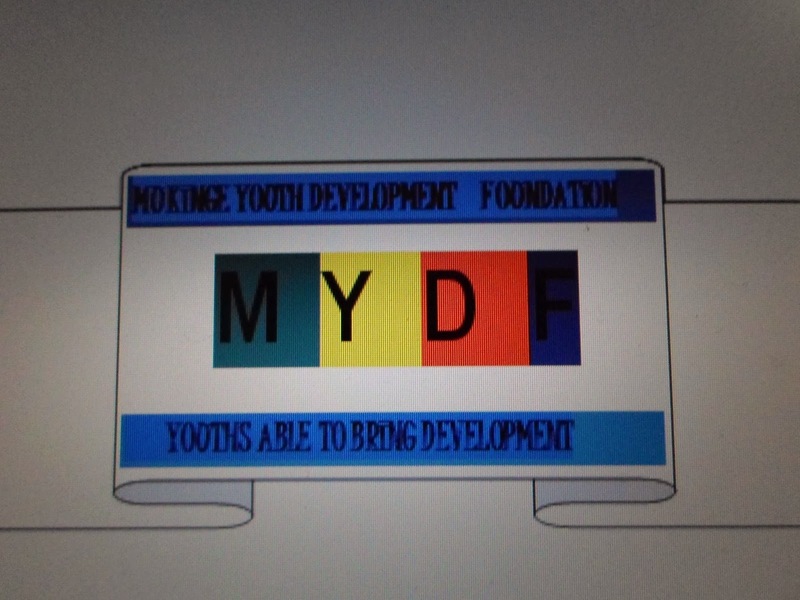 Mukinge Youth Development Foundation is a youth-led non profit that was established in 2012 to address problems faced by youths such as HIV/AIDS, Human Rights and Gender advocacy, Corruption and Drug abuse. It started as an effort to sensitize the young people on HIV/AIDS, Drug Abuse, Gender and Human Rights in co-operation with Mukinge Mission Hospital. 1. To educate and share with the youth on issues related to the mitigation of HIV/AIDS. 2. Promote a healthy state of mind, body, spirit and environment among the youth. 3. To promote abstinence as a means of fighting the spread of HIV/AIDS among the youth. 4. To challenge the youth on the use of condoms in their sexual activities. 5. To discourage traditional practices and cultures that promote abuse of human sexuality and early marriages. 6. To hold tangible discussions on relevant issues related to health and positive behavior. 1. Mobilized the youths in the district and brought them together under the foundation. 5. Held debates with youths. Young people listen keenly during a peer eductaion forum at Miombe Basic School. 1. Rise up and act now campaigns. 4. Human Right and Gender.